Fashion and Beauty: Kamillosan'M Media Launch with Sarah G.
Kamillosan launched its latest campaign with a new endorser at Discovery Primea. This was also the venue where Kamillosan launched its Speak Up advocacy - in the hopes of making the brand mean more to the market beyond just providing relief from sore throat. 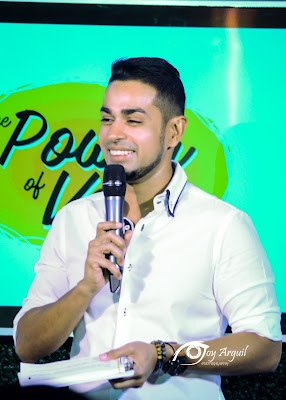 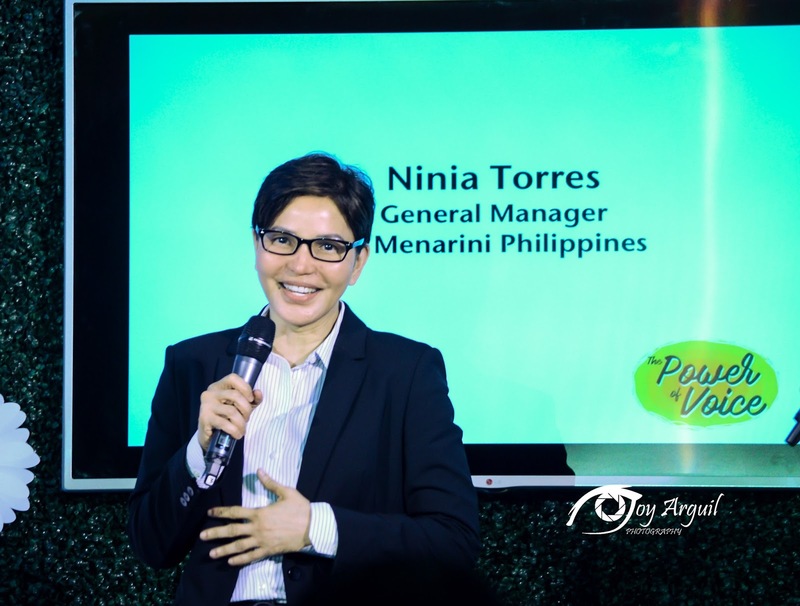 While waiting for the event to start , guests were requested to participate in the Kamillosan video booth, and record their answers to the question, "How do you encourage people with the power of your voice?" 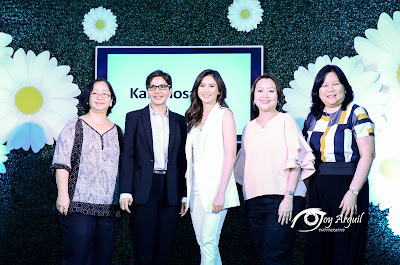 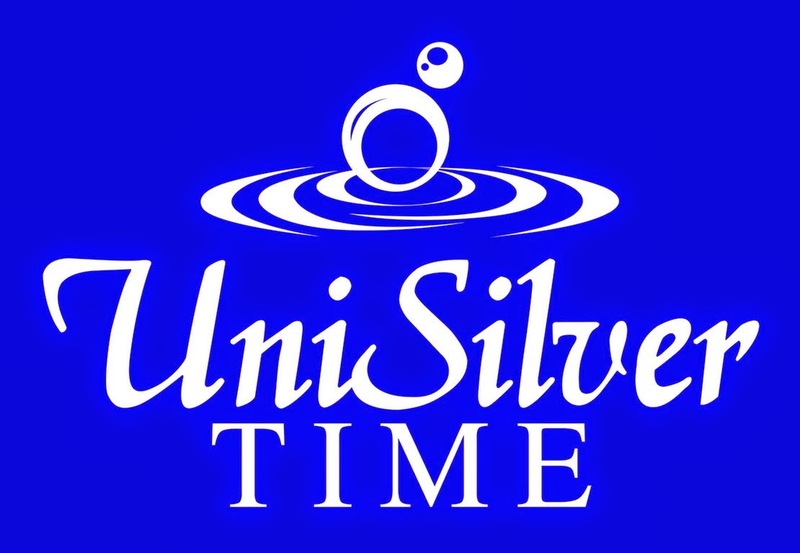 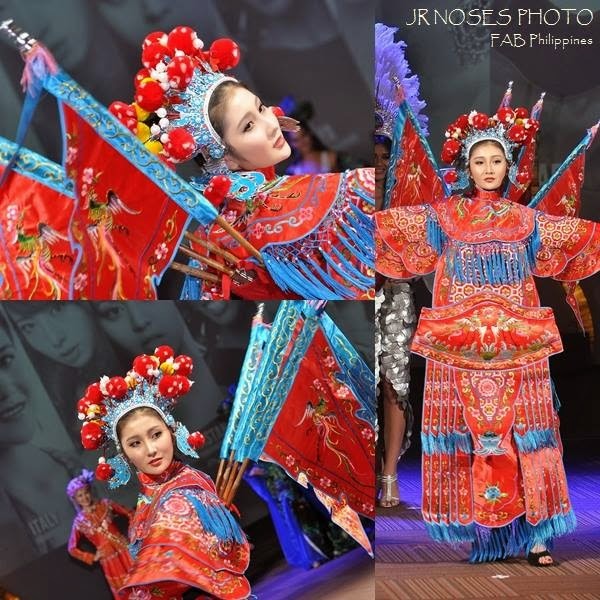 These videos were then shownat the end of the program and uploaded on the brands official Facebook page , Kamillosan PH. 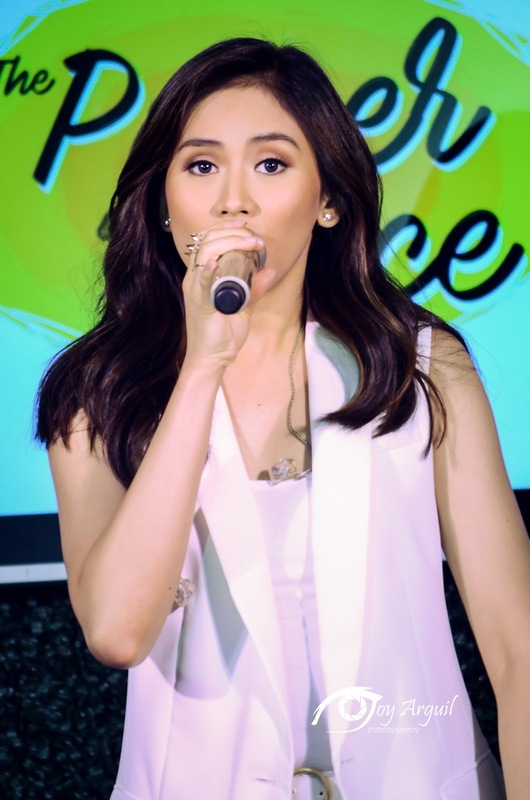 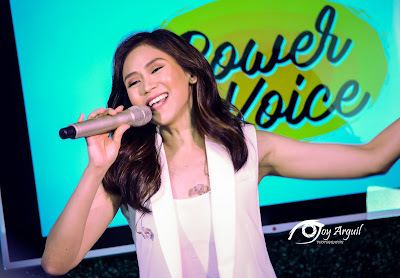 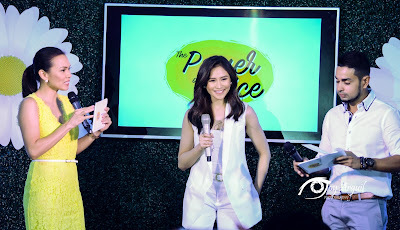 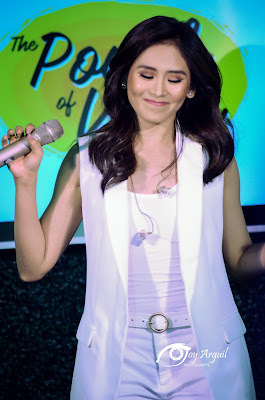 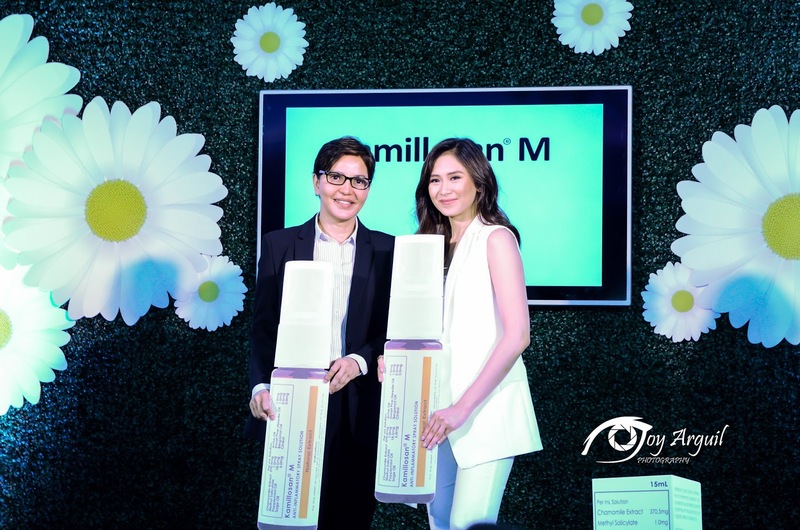 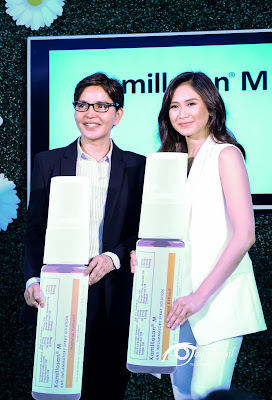 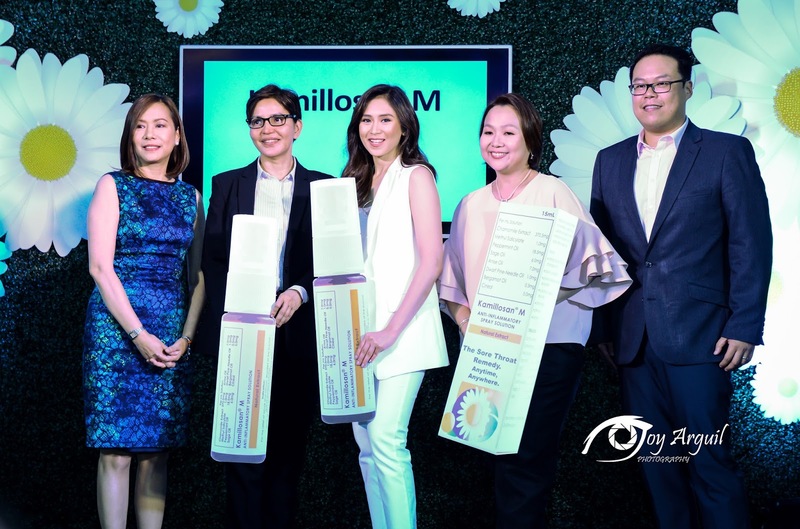 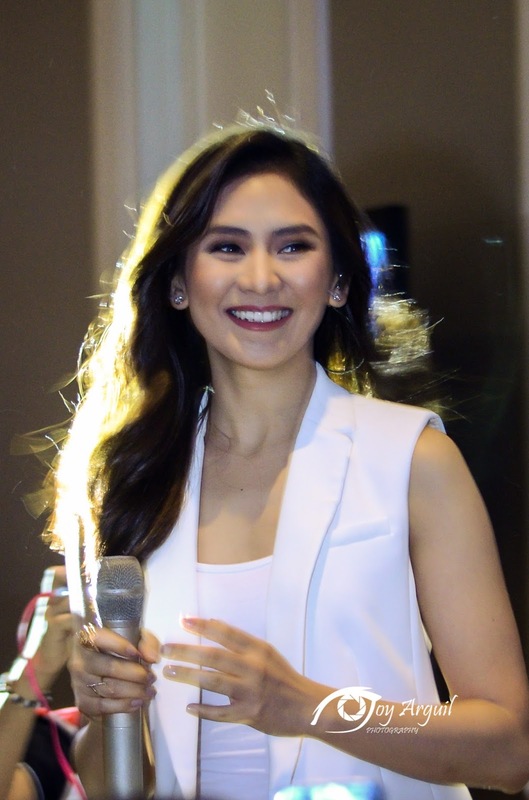 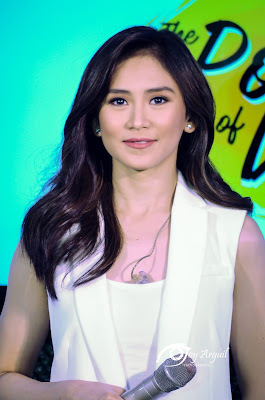 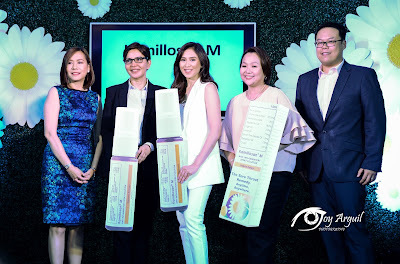 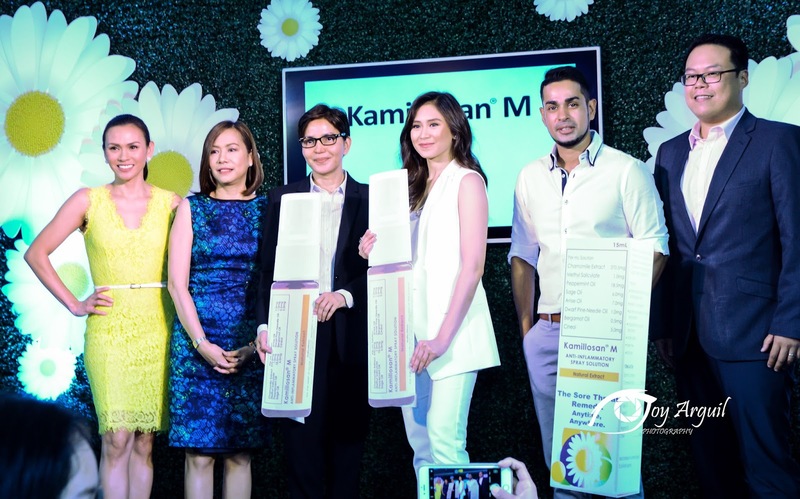 But the voice that got everyone speaking up was Kamillosan's newest endorser - Sarah Geronimo. She charmed everyone in her grand entrance as she powerfully sang and captured hearts,as she always does. 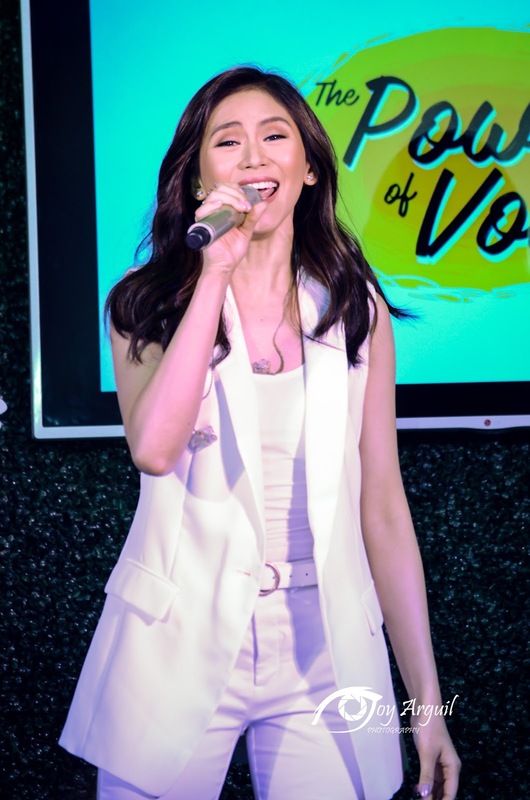 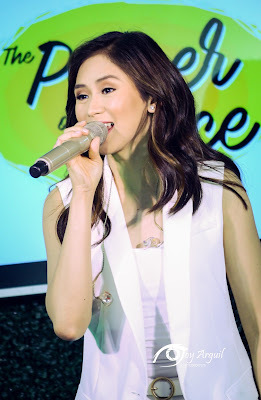 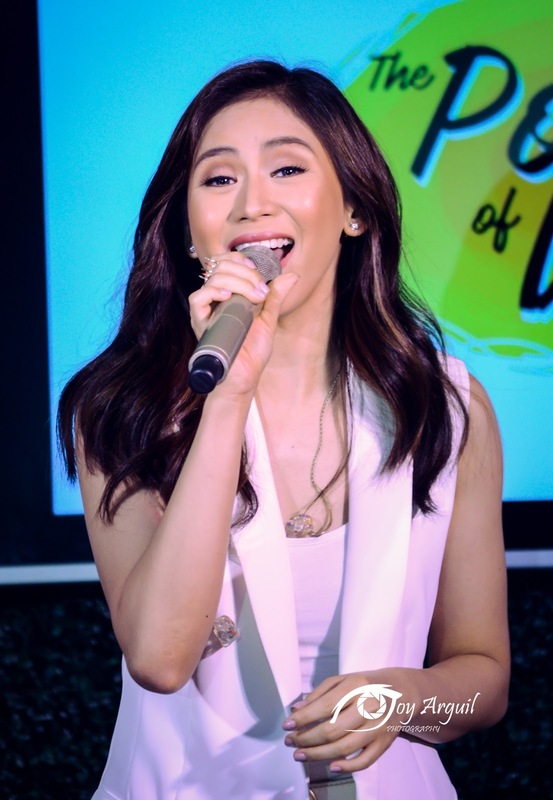 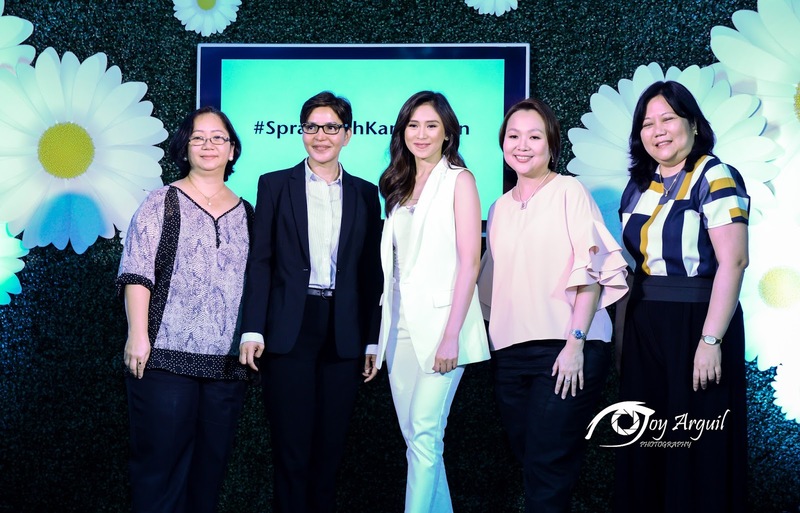 Sarah also shared her own singing journey which highlighted how she learned to be an inspiration and motivation to others by power of voice and positivity - making her the perfect fit for nKamillosan's Speak Up campaign. 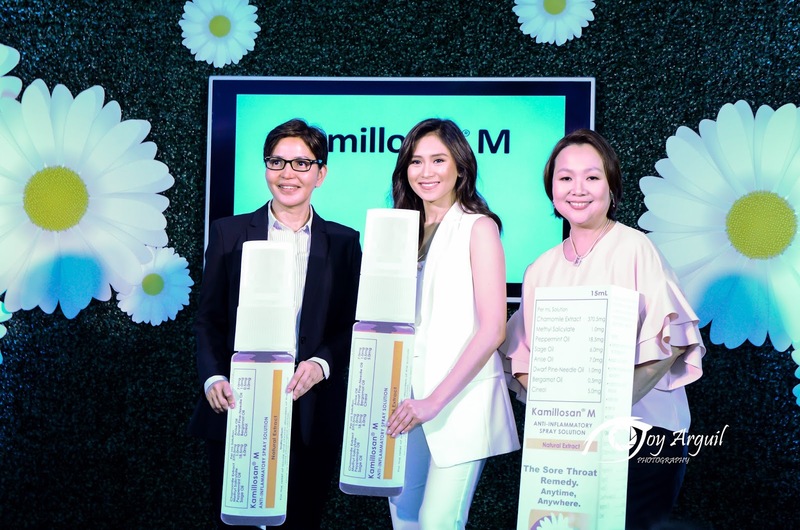 To know more about Kamillosan PH, visit www.kamillosan.phand like Kamillosan PH on Facebook.